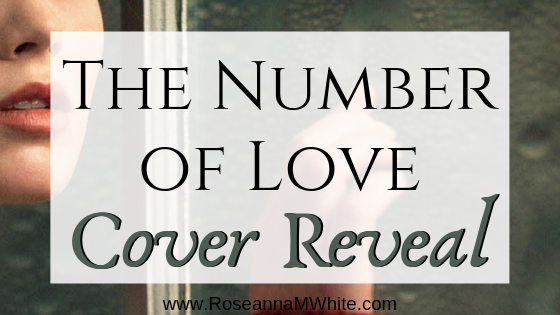 This week I’m combining my Can’t Wait Wednesday* post with a Cover Reveal. Because I CANNOT WAIT to see wht Roseanne M. White has in store for readers next! Plus, I love a good cover reveal. It combines anticipation for the new read with appreciation for the imagination and work that went into creating the cover. So I am thrilled to get to introduce the first cover in The CodeBreakers series. Three years into the Great War, England’s greatest asset is their intelligence network—field agents risking their lives to gather information, and codebreakers able to crack every German telegram. Margot De Wilde thrives in the environment of the secretive Room 40, where she spends her days deciphering intercepted messages. But when her world is turned upside down by an unexpected loss, for the first time in her life numbers aren’t enough. Drake Elton returns wounded from the field, followed by an enemy that just won’t give up. He’s smitten quickly by the too-intelligent Margot, but how to convince a girl who lives entirely in her mind that sometimes life’s answers lie in the heart? Amidst biological warfare, encrypted letters, and a German spy who wants to destroy not just them, but others they love, Margot and Drake will have to work together to save them all from the very secrets that brought them together.